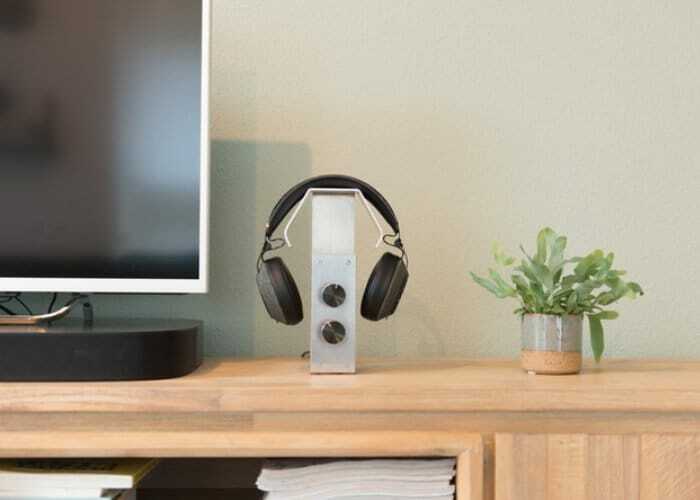 Kubuni has created a new headphone accessory in the form of the “ultimate headphone stand”, which not only offers functionality but form and plenty of features. Watch the demonstration video below to learn more about the Kubuni headphone stand which is now available to back via Kickstarter with early bird pledges available from €64 or roughly £56. 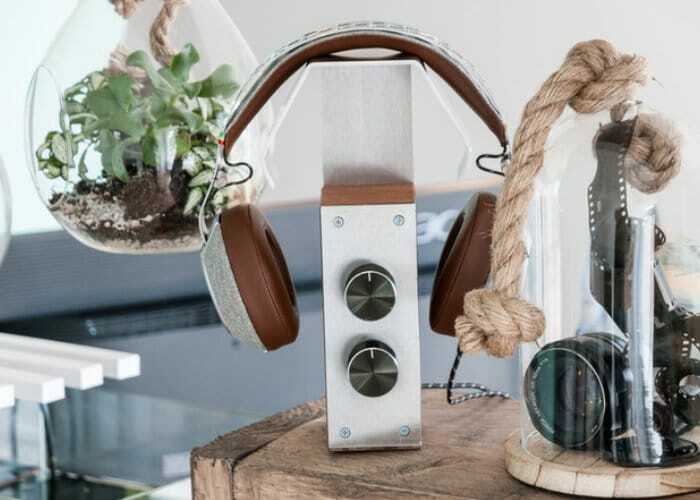 If the Kickstarter campaign successfully raises the required €12,300 and production progresses smoothly backers can expect to receive their headphones stands during February 2019. The development team behind Kubuni explain more about its inspiration, features and construction. “The Kubuni Headphone stand originated from a couple of problems. A lot of people spend long hours behind a desk, be it for work or entertainment. Headphones are an important part of that place. The whole package of components is wrapped in a durable and handcrafted casing. We’ve used high-quality aluminium, together with a few very beautiful wood veneers.